The Honolulu Club offers members and non-members opportunities to host a wide range of meetings and events, including team building, seminars, certifications, corporate events, and parties. 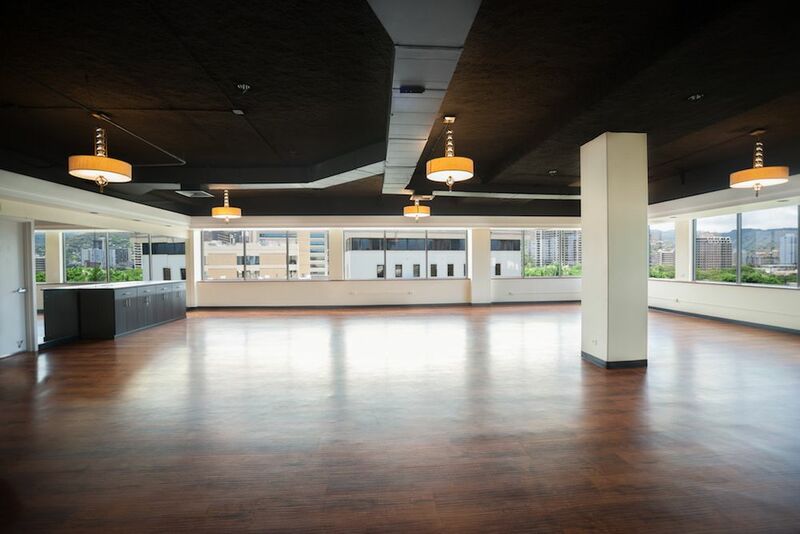 We offer various studio spaces, sound systems (with local DJ’s on hand), WiFi, discounted parking, and an in-house food & beverage department capable of providing an array of tasty choices. And our centralized location ensures easy access for your guests. All private event registrations include a personalized consultation with our experienced catering staff. Thank you for your interest in the Honolulu Club for your next event! A member of our catering team is reviewing your message and will be in touch with you shortly.